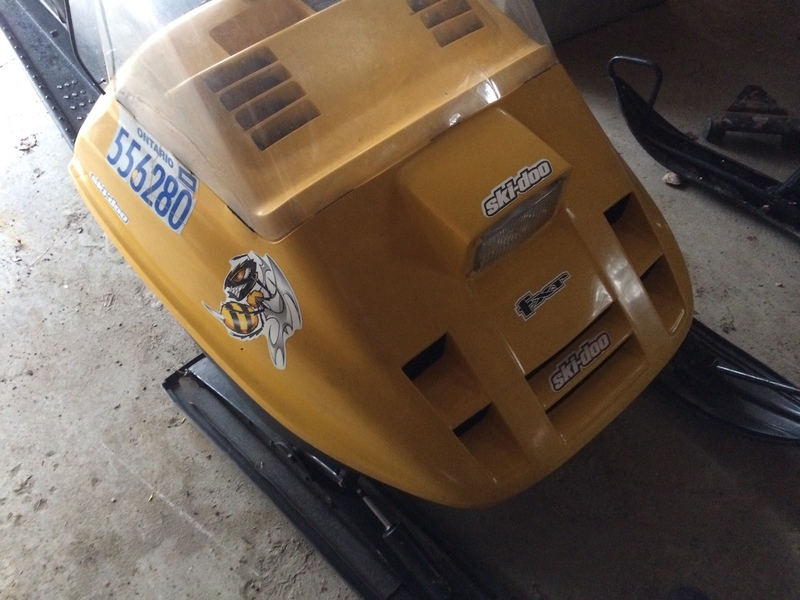 I have a 1999 Ski Doo 500f/c Touring Sle. It runs amazing, has never been into the shop, unless it's to get summerized. All of the miles are easy trail miles. It has electric start and reverse. It's great for ice fishing as you can take two people, and pull a sled. It has a good track, and new carbides. Only caveat is a small rip in the seat. 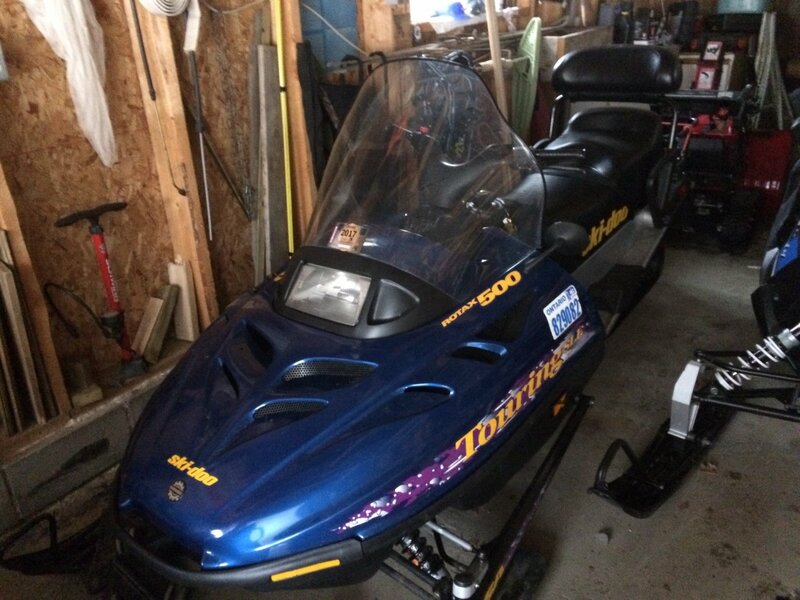 I have an 86' Ski Doo Tundra LT for sale. It runs and drives perfect. It was rebuilt last season, there is about 200kms on the rebuild. Track is in great shape, still has hairs on it. Great little fishing and bush play around sled. It's in great shape. Good for kids. It has 6 inch ski skins on it. The only caveat is a tiny crack in the windshield. I'm located 40 minutes northeast of Parry Sound. The tundra has 200km on the rebuild. $1800 The touring has 9722km. $2500. Prices are negotiable.